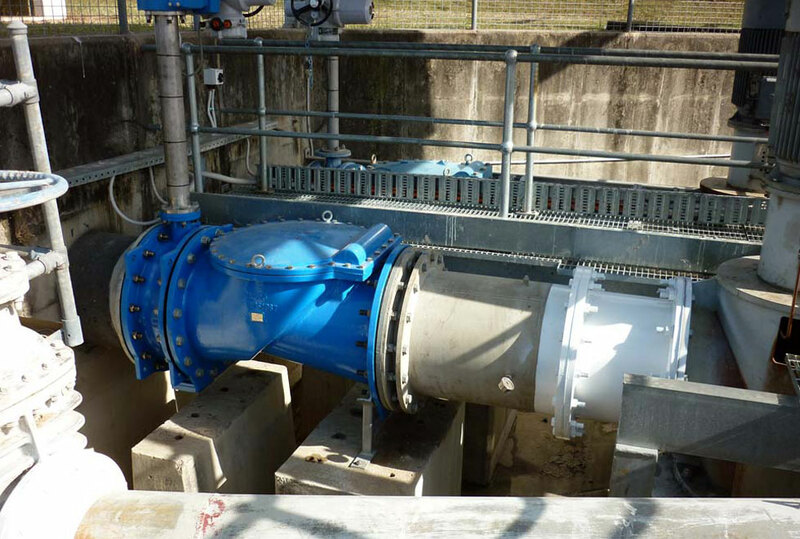 Heaton Plant and Pipeline undertake emergency pipeline repairs, commissioning, pressure testing, leak location and repair works on some of South east Qld’s critical treated water supply network pipelines. 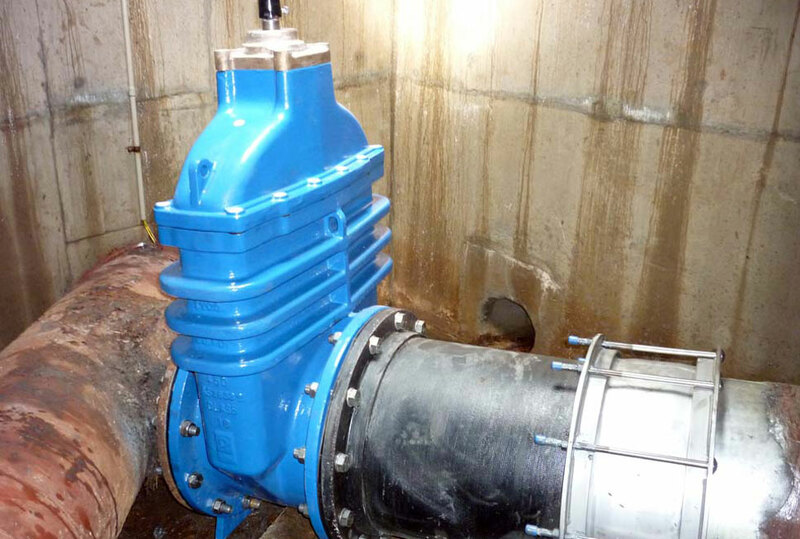 Heaton Plant and Pipeline can/have undertaken many projects with Qld Dam and Bulk water supply operators to upgrade and refurbish pumping stations, catchment and distribution assets. We have fully qualified fabrication staff who specialize in site works to ensure our client receives the outcomes on site that are required to optimise operational conditions and down time.